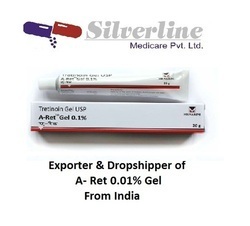 Prominent & Leading Exporter from Nagpur, we offer aravon injection, ventorlin inhaler, skin lite cream, gluconorm g plus 2, a- ret 0.01% gel and ivermectin tablets. Aravon Injection is used for Nerve cells disease in brain and spinal cord, Death of brain tissues and other conditions. 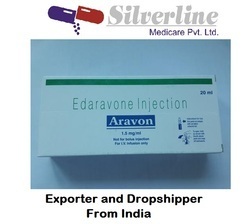 Aravon Injection may also be used for purposes not listed in this medication guide.Aravon Injection contains Edaravone as an active ingredient.Aravon Injection works by attenuating and 6-OHDA-induced dopaminergic neurotoxicity in the brain.Sun Pharma manufactures Aravon Injection. The most commonly reported side-effects of Aravon Injection are pneumonia, abnormally low count of platelets, liver disorders, coagulation disorder, acute kidney failure, and jaundice.The following is a list of possible side effects that may occur from the use of Aravon Injection. This is not a comprehensive list. These side-effects are possible, but do not always occur. Some of the side-effects may be rare but serious. Consult your doctor if you observe any of the following side-effects, especially if they do not go away. Aravon Injection may also cause side-effects not listed here. 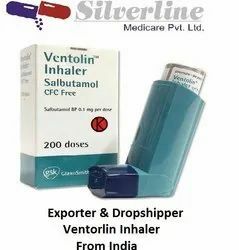 Owing to our years of industry experience, we are offering a qualitative grade of Ventorlin Inhaler. Our given ventorlin inhaler contains slbtml 100 mcg, a bronchodilator that relieves symptoms of asthma. This ventorlin inhaler is used to treat symptoms of wheezing and shortness of breath caused by asthma. Offered ventorlin inhaler is well tested on defined parameters in order to supply a quality range at clients end. 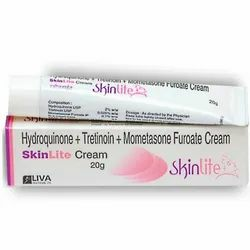 We are one of the leading traders and exporters of Skin Lite Cream. 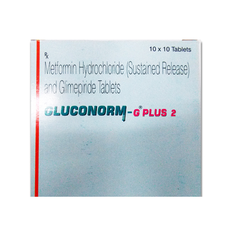 We are offering Gluconorm G Plus 2 to our clients. It reduces glucose absorption from the GI tract and gluconeogenesis and enhances insulin sensitivity by increasing peripheral glucose uptake and utilization) is used in the treatment of type 2 diabetes mellitus when either drug alone does not improve glycemic control. We are the Leading suppliers of A- Ret Gel 0.01%. We also do Drop Shipping of A- Ret Gel 0.01%.A-Ret Gel should be applied once a day, before bedtime, or as directed by your physician. to the skin where acne lesions appear, using enough to cover the entire affected area lightly. Excessive application of gel results in “pilling” of the gel, which minimizes the likelihood of over application by the patient. Application may cause a transitory feeling of warmth or slight stinging. In cases where it has been necessary to temporarily discontinue therapy or to reduce the frequency of application, therapy may be resumed or frequency of application increased when the patients become able to tolerate the treatment. Therapeutic results should be noticed after two to three weeks but more than six weeks of therapy may be required before definite beneficial effects are seen. Squeeze about a half inch or less of medication onto the fingertip. After you gain some experience with A-Ret Gel you may find you need slightly more or less to do the job. The medication should become invisible almost immediately. If it is still visible, or if dry flaking occurs from the gel within a minute or so, you are using too much. Cover the affected area lightly with A-Ret Gel (tretinoin) by first dabbing it on your forehead, chin and both cheeks, then spreading it over the entire affected area. Smooth gently into the skin. 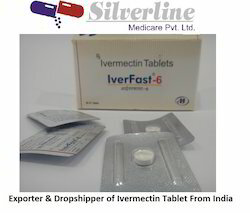 We are the Leading suppliers of Ivermectin Tablets. 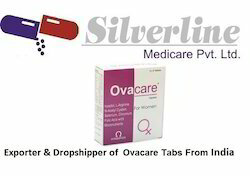 We also do Drop shipping of Ivermectin Tablets. We are the Leading suppliers of Ditide tab. We also do Drop Shipping of Ditide tab. Looking for Pharmaceutical medicine ?